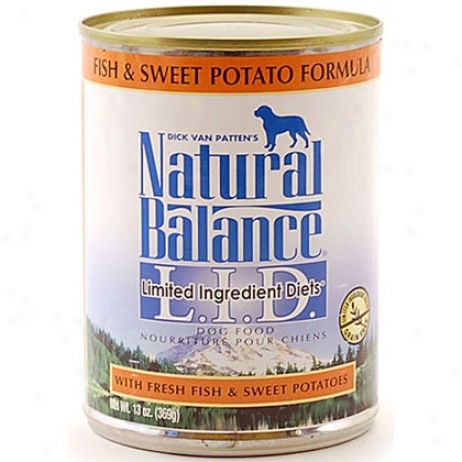 Nb Lid Fsh/swpot Dog 12/13oz. 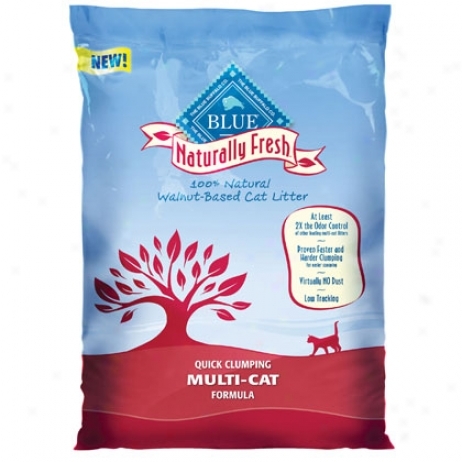 Blue Buffalo Naturally Fresh Multi Cat Clumping Litter. 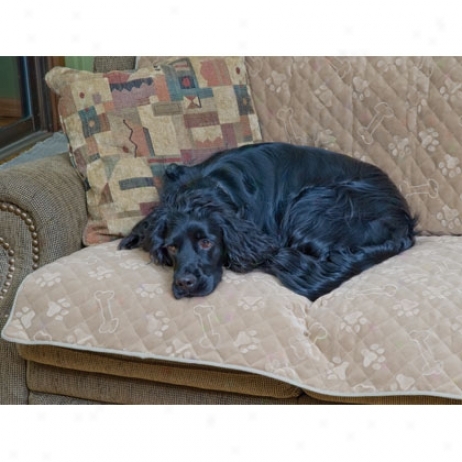 Snoozer Pet Pleasure Sofa Throw. 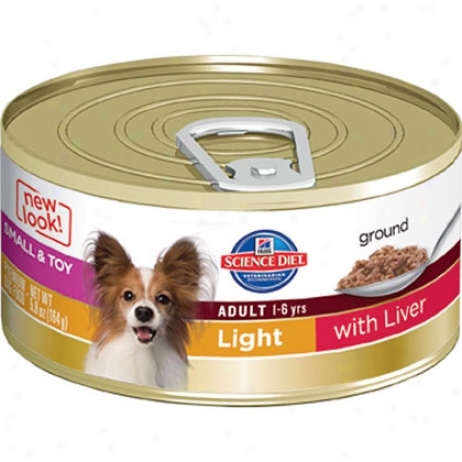 Hill's Science Diet Adult Small & Toy Breeds Light Canned Dog Food. 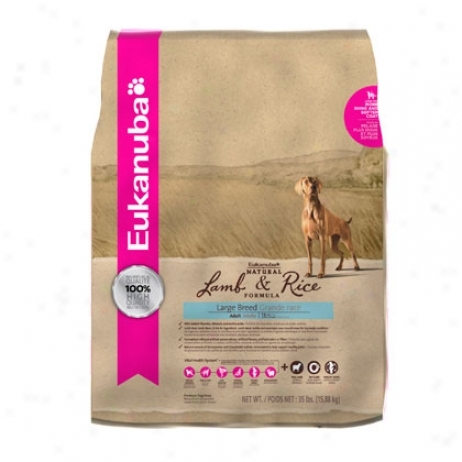 Eukanuba Dry Dog Food Lamb. 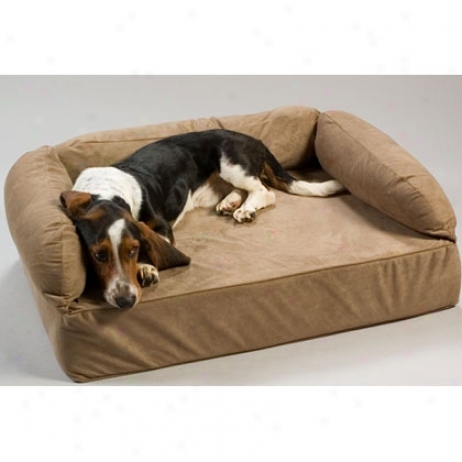 Snoozer Memory Foam Luxury Pet Sofa. 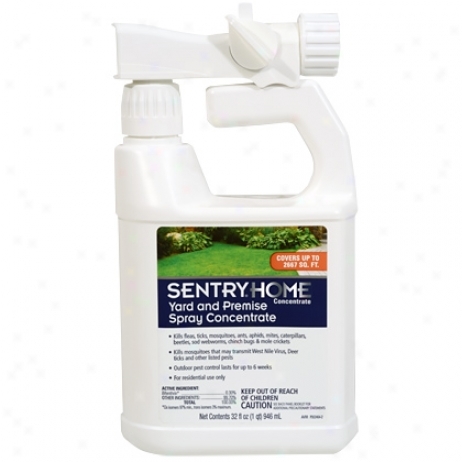 Sentry Yard & Premise Spray.